The report makes the case for interoperability (patient empowerment, improved care coordination, enhanced data quality, and healthcare outcomes). Based on survey data for 2017, the report acknowledges that 93% of all patients are able to view their health records online. However, barriers to technical interoperability (system to system data exchange) and semantic interoperability (common vocabulary across systems) remain distinct but related challenges. The report concludes that interoperability has been partly achieved and is working well in some but not all settings. My firm’s recent survey of the healthcare IT demand environment identifies data silos and lack of interoperability as the biggest challenges to digital transformation. The architects of the Affordable Care Act (ACA) and the HITECH Act of 2010 failed to recognize the crucial importance of interoperability. Belatedly, the 21st Century Cures Act of 2016 turned the focus on the issue and the Office of the National Coordinator for Healthcare (ONC) took up the cause in earnest, releasing a document in 2018 outlining a 10-year vision to achieve an interoperable health IT infrastructure. ONC also set up an Interoperability Standards Advisory (ISA) group to coordinate inputs from industry stakeholders. To promote data exchange among providers, a number of regional health information exchanges (HIE) were also set up. To facilitate data interoperability among the HIEs, the Dept. of Health and Human Services (HHS) released a set of guidelines with the Trusted Exchange Framework and Common Agreement (TEFCA) in 2018. Private sector efforts to promote interoperability includes two major initiatives – CommonWell and Carequality – enabling thousands of providers to connect through one of two major EHR platforms, Epic and Cerner. The Argonaut Project, launched by the HL7 standards organization, promotes the use of Fast Health Interoperability Resources (FHIR) for standardizing data formats that can be used by application programming interfaces (API) that connect disparate IT systems. Google has launched an Alpha version of a healthcare API, an ambitious effort to unify different standards into a single connectivity solution, albeit with the purpose of enabling access to the Google Cloud platform and applications. How close are we to achieving true interoperability? The ideal state for all participants in the healthcare ecosystem is to have seamlessly connected, vendor-neutral platforms which allow free flow of data and information across healthcare IT systems. While the AHA report focuses, expectedly, on the issue of interoperability from a hospital provider’s point of view, we must expand and redefine interoperability as a much bigger problem considering the changes in the health care sector and its impact on consumers and providers alike. Technology-led innovation in healthcare continues to leverage vast and diverse emerging data sources; from wearables and sensors, social determinants of health, and genomic data. EHR systems, designed primarily for documenting clinical data for billing for healthcare services, are important for population health management and precision medicine, but no longer sufficient in an era of digital health. As innovative startups and large technology firms build applications running on robust cloud infrastructure that aggregate and analyze data using advanced technologies, EHR’s will cease to be the pre-eminent data source in the future of digital health. 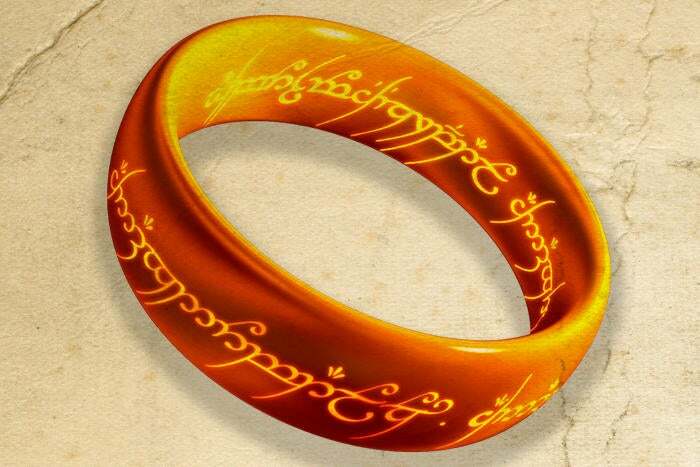 Despite the efforts outlined in the previous section, the reality is that we are still dealing with multiple competing “standards” which require additional integration protocols, negating the goal of a single, unified standard – the “one ring to rule us all.” This increases transaction costs which divert scarce funds away from innovation and creates instability in systems environments. My firm’s 2019 healthcare IT survey results indicate that while digital and artificial intelligence (AI) are top priorities for healthcare executives, EHR systems continue to dominate IT spend. The primary reason is that health systems choose to default to their EHR vendor partly to avoid integration costs for advanced capabilities such as digital and AI from other technology providers, even if the EHR platforms are not best suited for the purpose. In the absence of zero-cost and friction-free interoperability, this approach will likely dominate IT decision-making for now. The AHA report concludes that there is progress in interoperability. However, there is nagging sense that interoperability will remain a gnarly problem for some time to come. We may also be aggravating the problem through a patchwork of emerging solutions while failing to address the new reality of emerging data sources. The ring is within reach. We can’t let it slip through our fingers the way it did from the pathetic and helpless Gollum in the final scene of the Lord of the Rings trilogy.